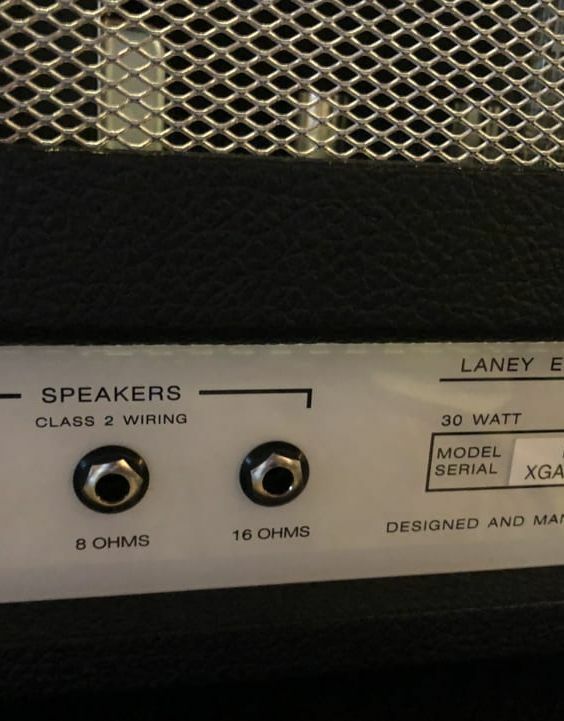 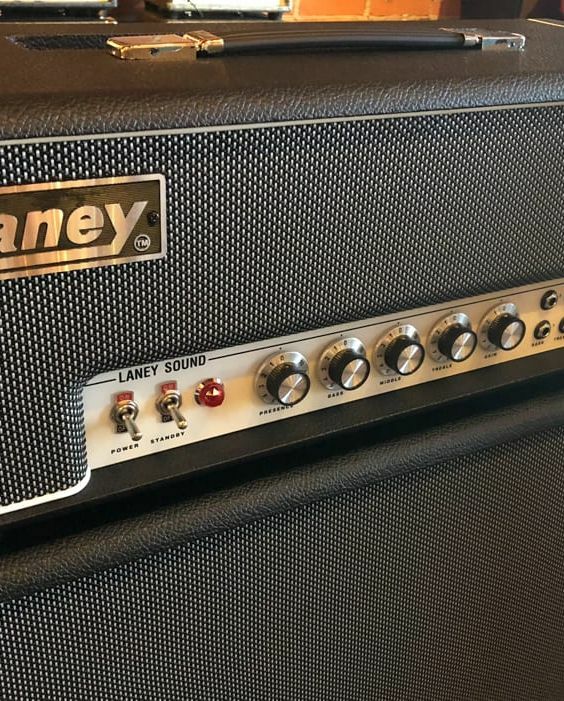 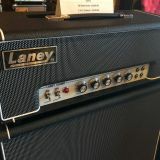 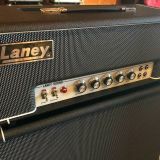 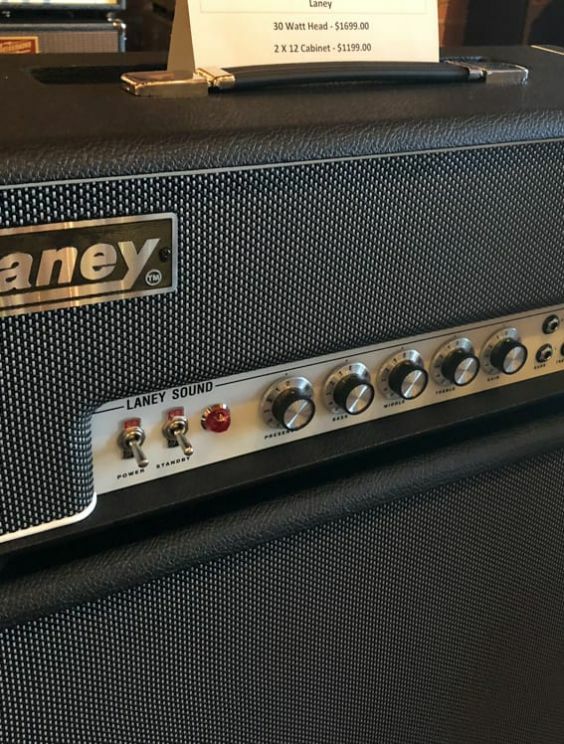 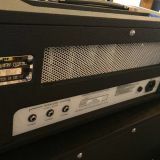 Tube Amp Head for Electric GuitarThe LA30BL was a prototype from 1968, which had the same preamplifier circuit as the LA100BL with a 2x EL34 Class AB output stage with 30 watts RMS. 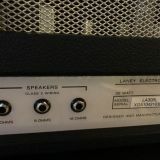 With relatively low gain within the amp, the LA30BL is very open and dynamic, providing a great platform for effects pedals. 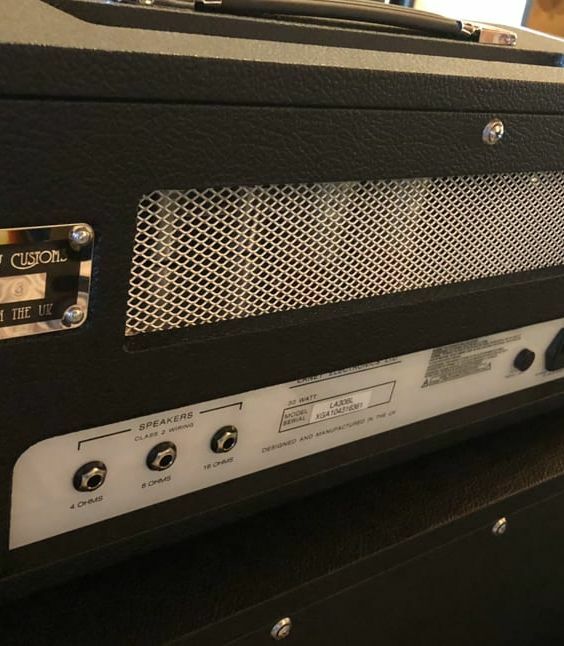 Ideal for the modern trend of combining relatively clean amplifiers with pedalboards and stacking distortion in front of the input.